Sharks can detect one part of blood per ten billion parts of water - that means they could detect one drop of blood in an area the size of an Olympic swimming pool! 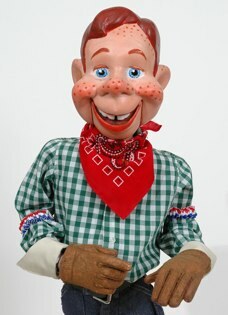 On a totally different note, Howdy Doody had 48 freckles. 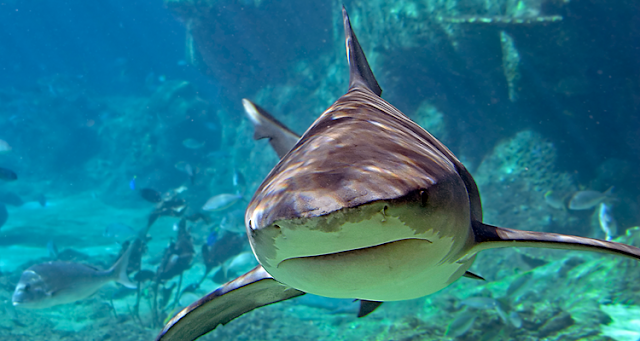 A study by University Chicago in 1915, it concluded that the easiest color to spot at a distance is the color yellow. 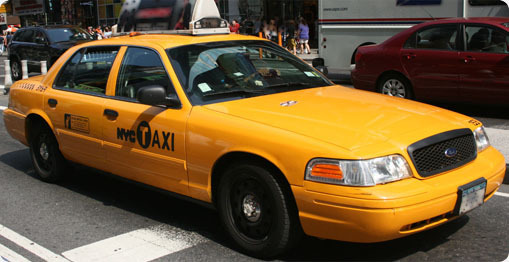 Which is why the most popular color for taxi cabs are yellow. 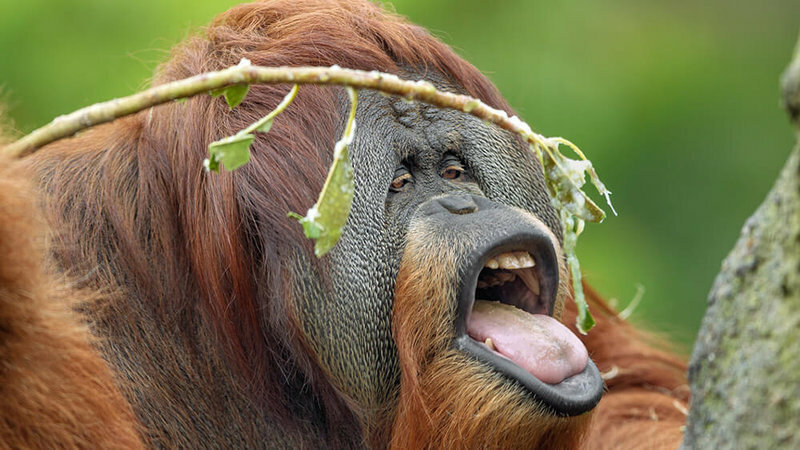 If an orangutan belches at you, watch out. He's warning you to stay out of his territory. 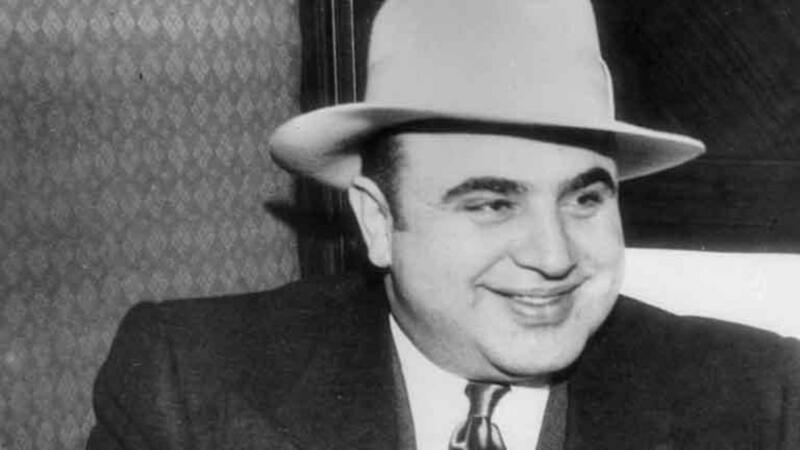 You can click HERE to read about Al Capone. On July 13, 2002 - Fox News Channel became the #1 cable TV news service of the US, beating long-time champ CNN. 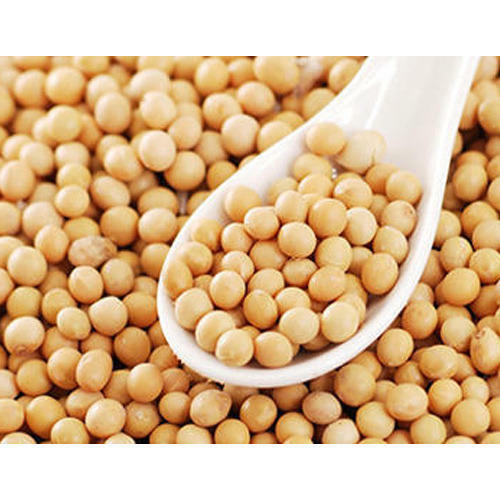 During the Civil War, soybeans were used in place of coffee because real coffee was scarce. 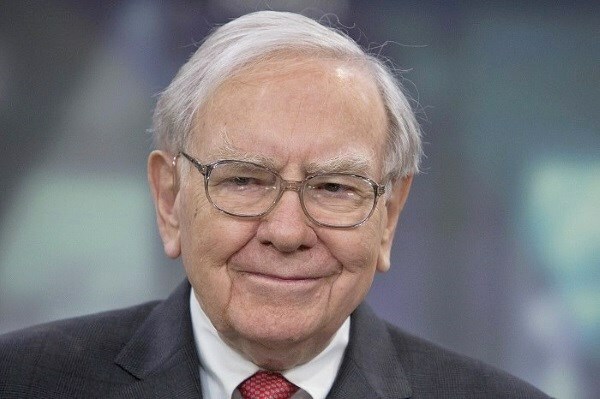 On his first income tax return in 1944, Warren Buffett took a $35 deduction for the use of his bicycle and watch on his paper route.